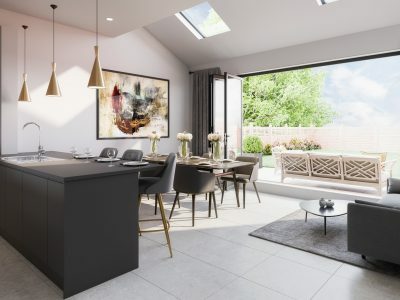 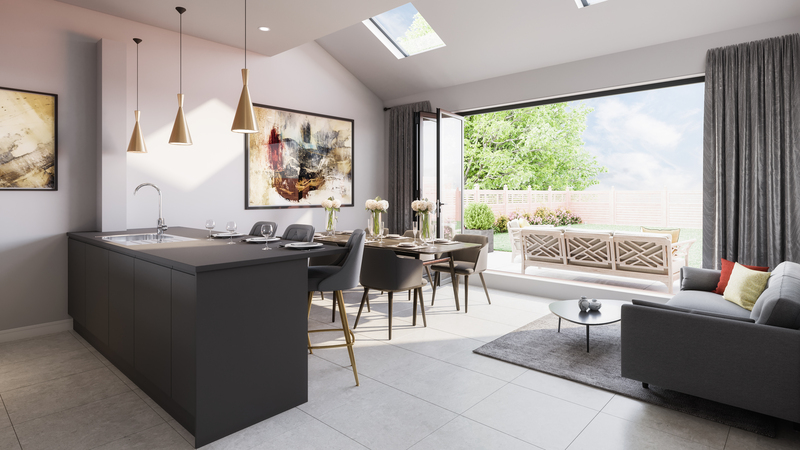 Branley Homes is proud to present Brook Gardens, an exclusive development of just 5, four bedroom, three storey townhouses located on Brookway, a highly desirable road within walking distance of Timperley village and Altrincham town centre. 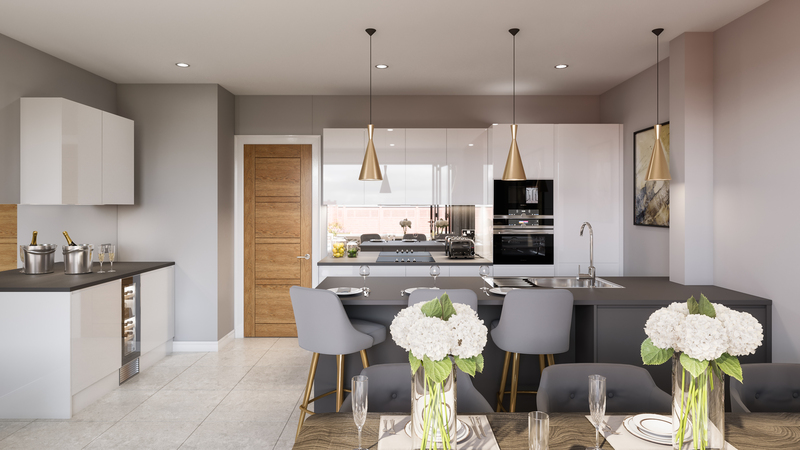 In fusing together expert design, creativity and meticulous craftsmanship we have delivered a high-end scheme catered to modern living. 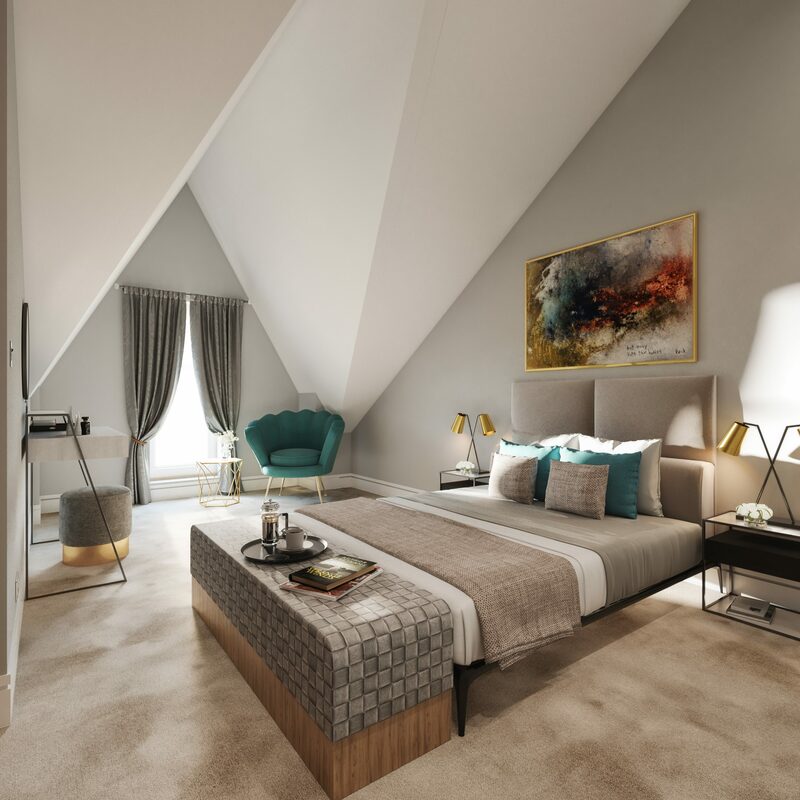 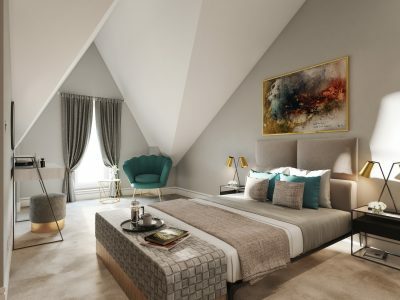 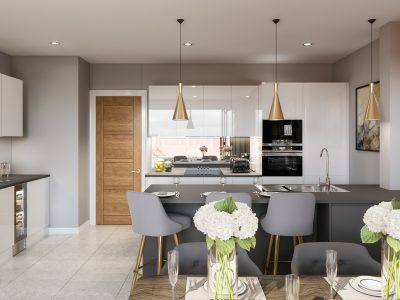 Our houses are expertly designed over three floors to maximise available living space for relaxing, entertaining and creating those all-important family memories. 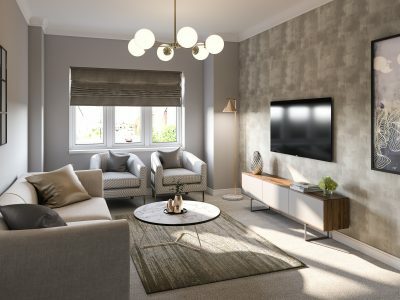 Each property benefits from a private garden, two private car parking spaces, underfloor heating throughout the ground floor and to main and en-suite bathrooms, a meticulously designed open-plan kitchen, dining and living space with bi-fold doors leading to a landscaped private garden. 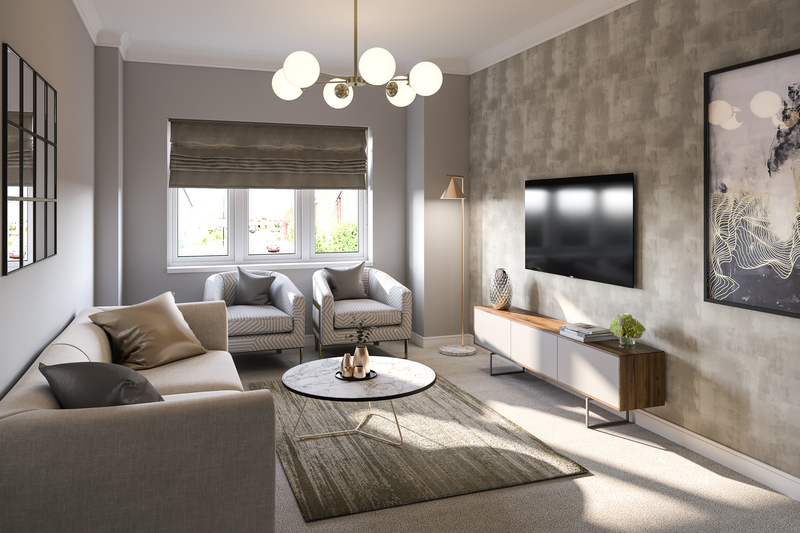 All houses come with high quality fittings and appliances throughout. 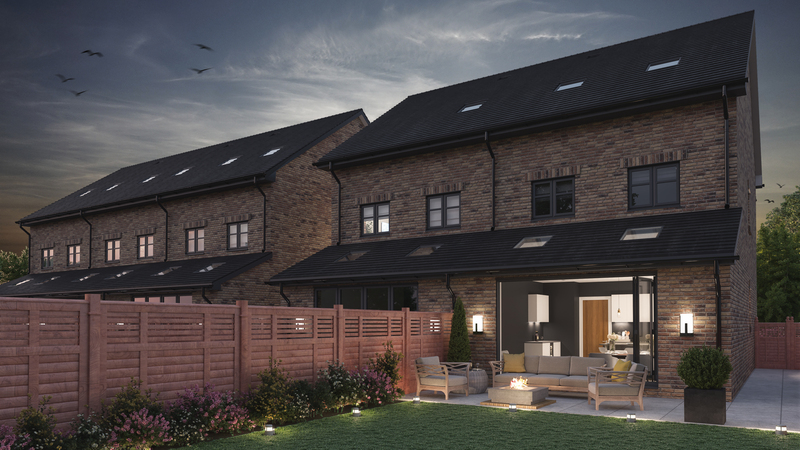 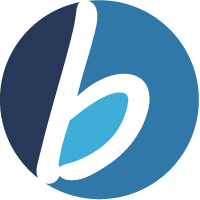 Brook Gardens is located in Timperley, which has a bustling village closely located to both Hale and Altrincham. 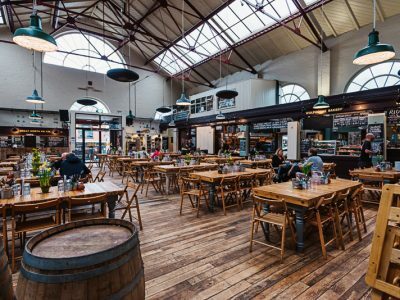 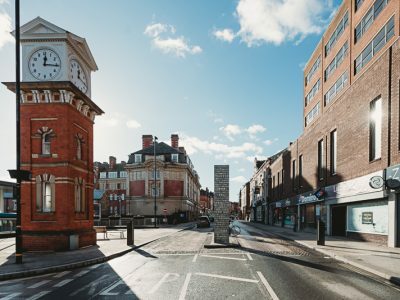 The area has undergone substantial regeneration in recent years with the widely lauded Altrincham Market spearheading a renaissance, which has led to an influx of trendy boutiques, celebrated bars and restaurants and mainstream retailers. 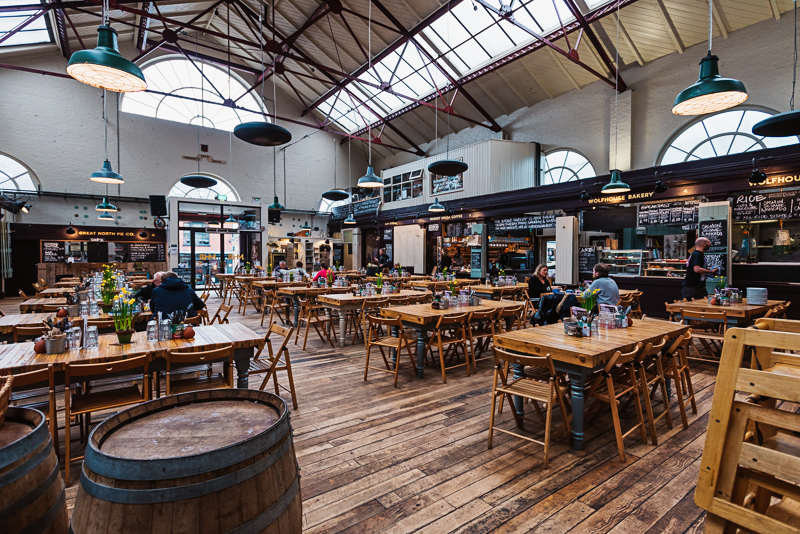 The Everyman Cinema, Altrincham Ice Rink and Garrick Theatre are also popular weekend destinations. 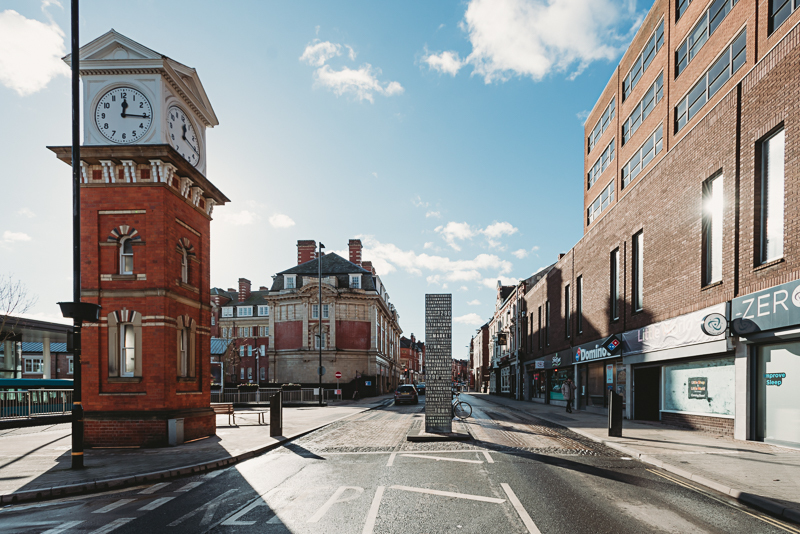 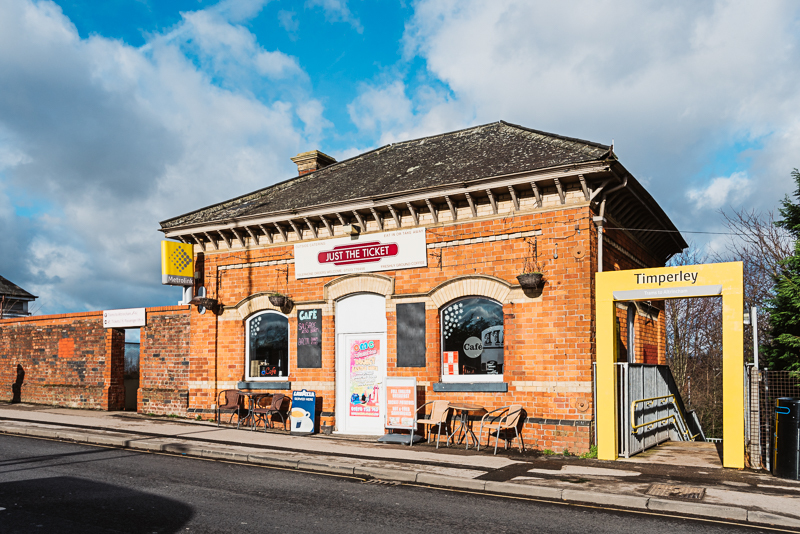 Although the area has become more metropolitan in recent years it still retains a strong community feel making it popular with people of all ages. 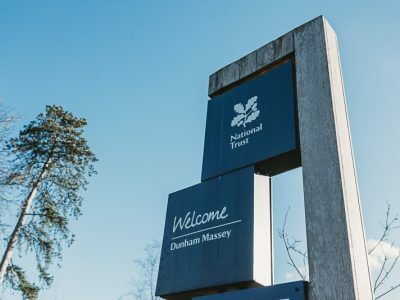 The nearby Dunham Massey Park is a highly regarded local attraction with strong heritage value and excellent walks whilst the leafy Cheshire countryside offers opportunities for a range of outdoor activities such as walking and cycling. 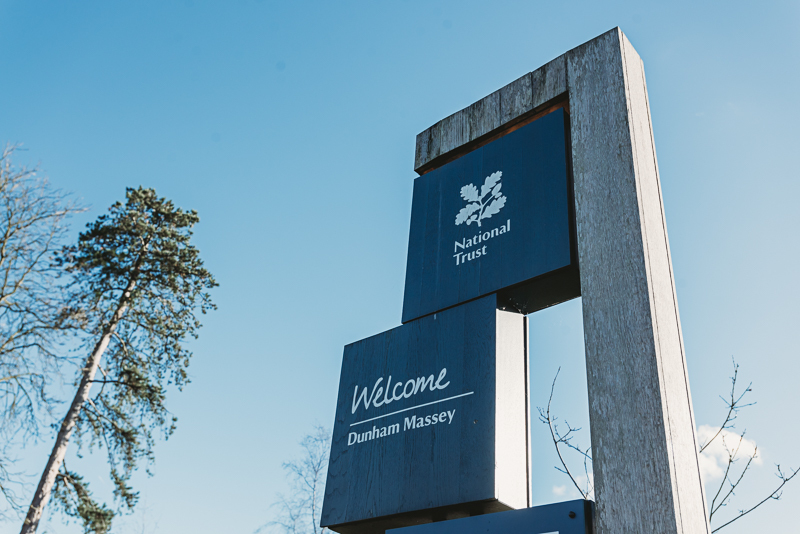 Moreover, the area benefits from a plethora of sports, drama and arts clubs catering to both children and adults. 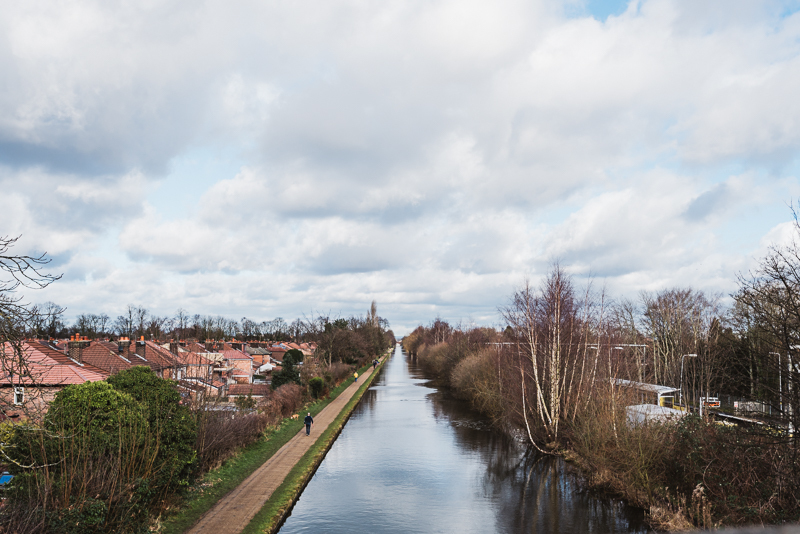 Significantly, Timperley and Altrincham boast some of the region’s top performing primary and secondary schools (both state and private). 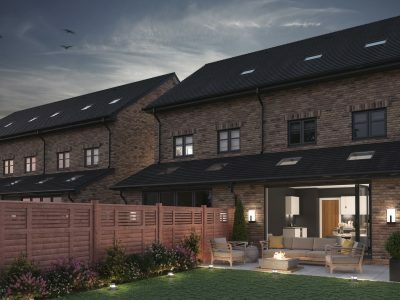 The area also benefits from outstanding transport links with the M56, M6, M60 and M62 within easy access. 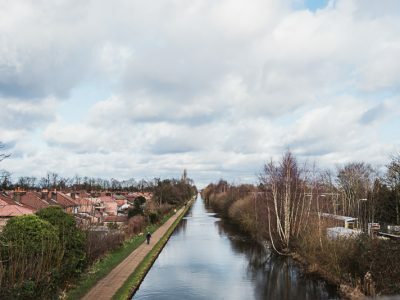 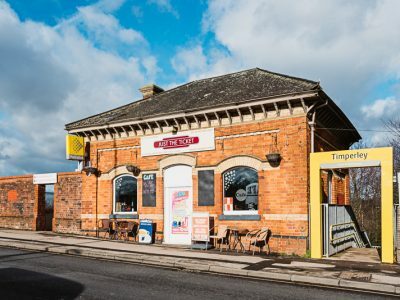 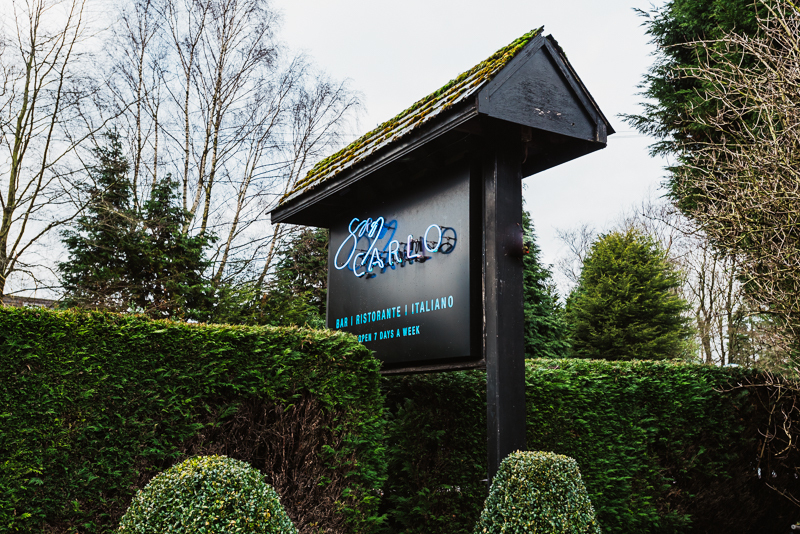 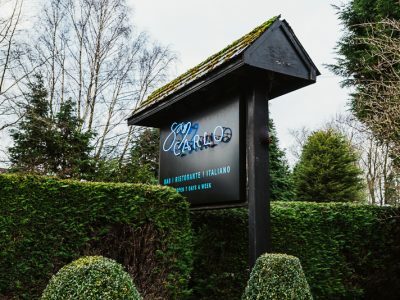 Brook Gardens is just over a 5 minute walk to both the Navigation Road and Timperley Metrolink stops, which connect directly to Manchester City Centre. 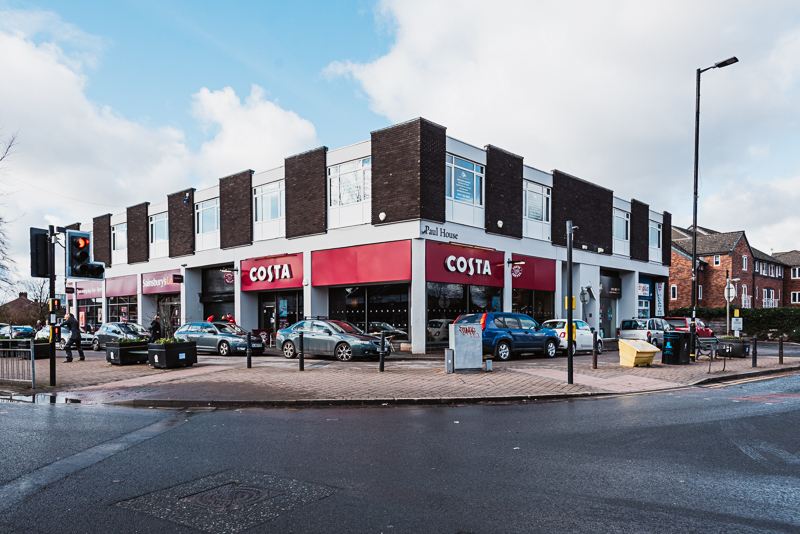 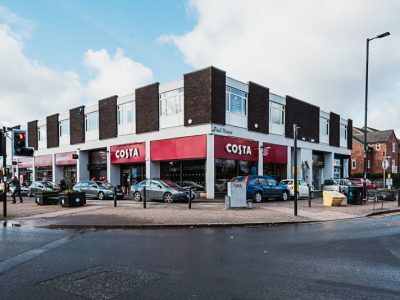 Local supermarkets are located in close proximity to the development with both Manchester Airport and Wythenshawe Hospital only a short 10 minute car drive away.